Pool maintenance can be hard work, especially when confronted with the challenges that nature brings. For pools and spas that are situated outdoors, it is a pleasant experience to swim in them and be surrounded by fresh air and nature. However, proper pool maintenance and spa upkeep is necessary for having a healthy, clean environment for you and your family to enjoy. Many of the tasks necessary for proper pool cleaning or spa cleaning can seem daunting. Consulting with a pool and spa company that specializes in pool and spa care can make it easy for you and your family to maintain your equipment and prevent the possibility of future spa or pool repairs.Awareness of the major factors that contribute to pool damage is the first step in staying one step ahead of nature. Listed below are the top five contributors to pool damage in nature. UV rays and heat from the sun can damage and deteriorate plastic materials over time that make up the structure of your pool. The sun can also impact chemicals used, especially chlorine, reducing their effectiveness. Too much heat from the sun can reduce the amount of chlorine in your pool water which can lead to other problems such as algae growth. A pool company can make sure the chlorine levels in your pool or spa are at safe and appropriate levels. Acid from the sap in pine needles lowers the pH levels of pool and spa water over time, making it unsafe for swimming. Leaves and debris can clog filter baskets, reducing the cleanliness of the pool. Skimming and cleaning your pool regularly can go a long way to prevent buildup of leaves and debris in your pool or spa water. Prime Pool Care offers pool and spa service equipment including filters and pumps, to help keep your pool or spa clean and free of nature’s debris. Rain water is naturally acidic, so this too can lower pool and spa water’s ph. When it is raining, keep your pool or spa covered adequately to prevent rain water from leaking in. This green gunk can build up on walls and floor of a pool or spa over time in water that is not adequately chlorinated. The goal is to prevent their buildup, not to eliminate it once it has already formed. Many pool supply companies offer equipment and supplies that can improve your pool or spa’s water circulation. 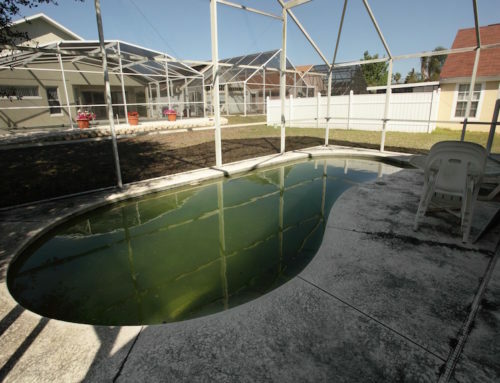 A pool that is well circulated will not build up much – if any – algae. This is a surprising factor that contributes to pool damage, but it is an important one. Tree roots spread and seek out a water source. 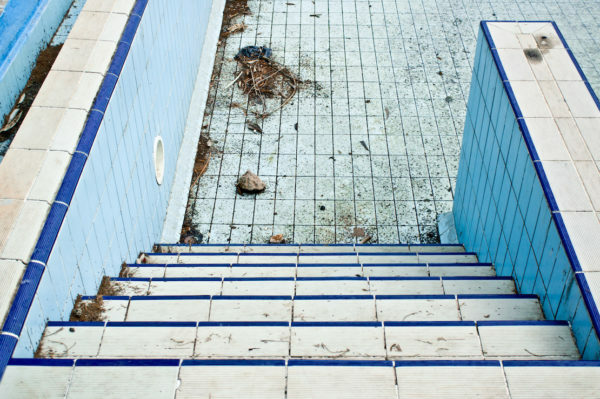 Roots are powerful enough to break through materials like concrete, plastic, or vinyl – damaging many in-ground pools. Fiberglass pools are the best barriers to tree root growth. 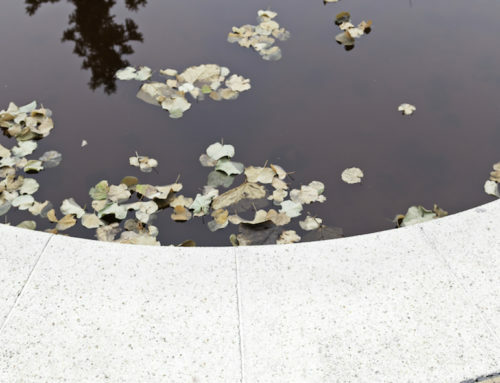 Consider the location of nearby trees when placing your new pool or spa. This will prevent the possibility of expensive pool or spa repairs in the future. If this list has you thinking more critically about a pool maintenance plan for your pool or spa, contact Prime Pool Care for a no-obligation free pool assessment. Their qualified team of professionals are experienced at providing pool service and repairs.